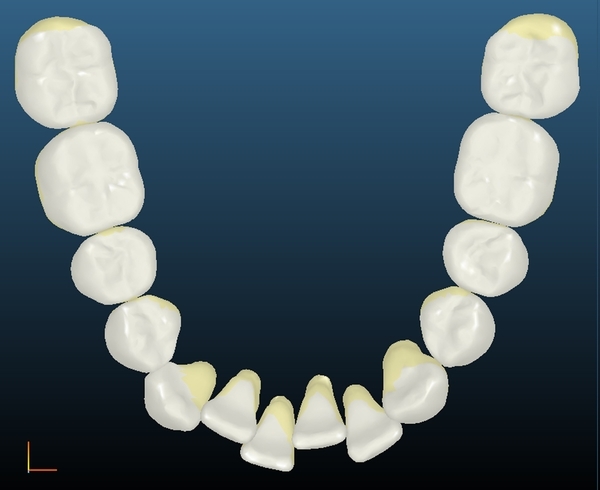 Many adults and teenagers are eager to achieve beautiful smiles without wearing braces at Dr. Swenson's office. 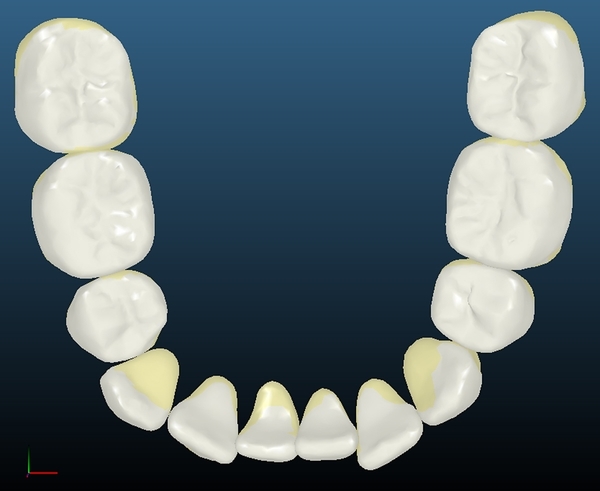 Simply schedule a consultation with us. 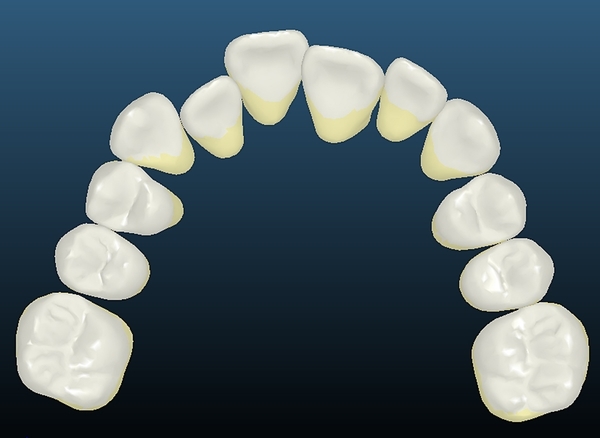 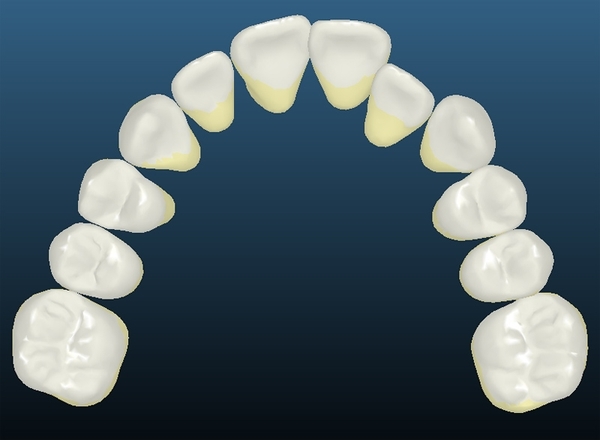 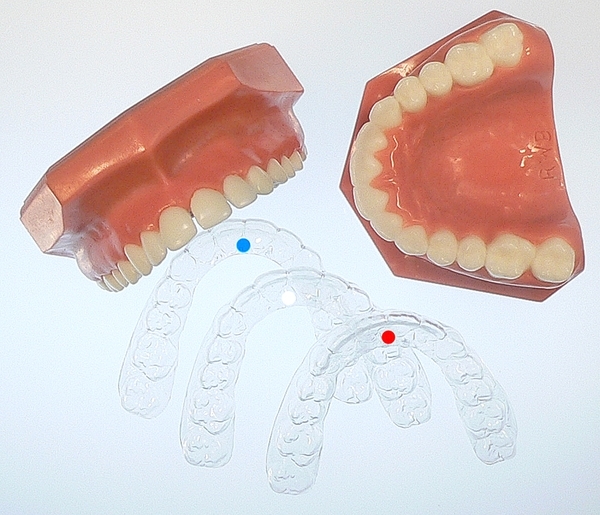 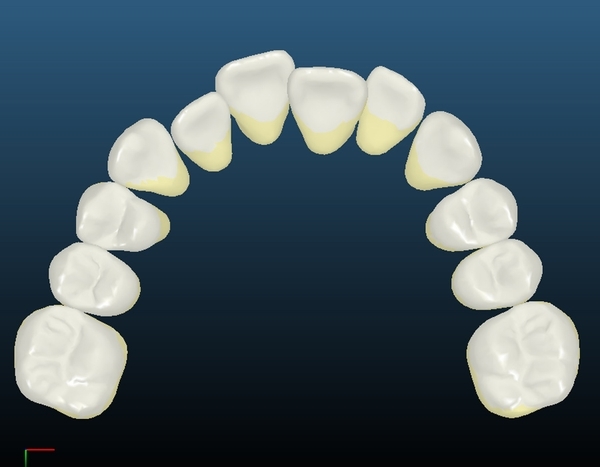 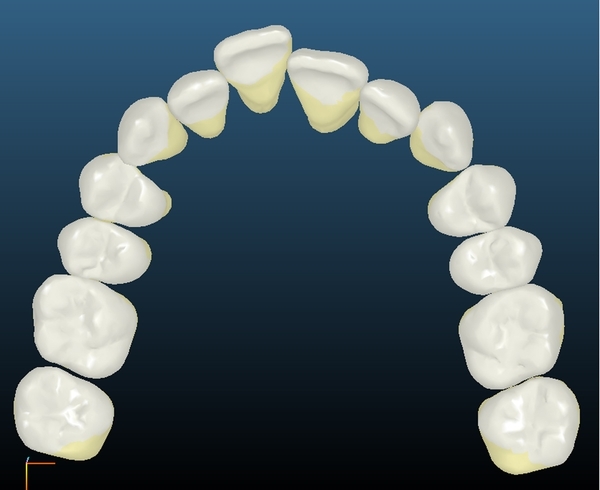 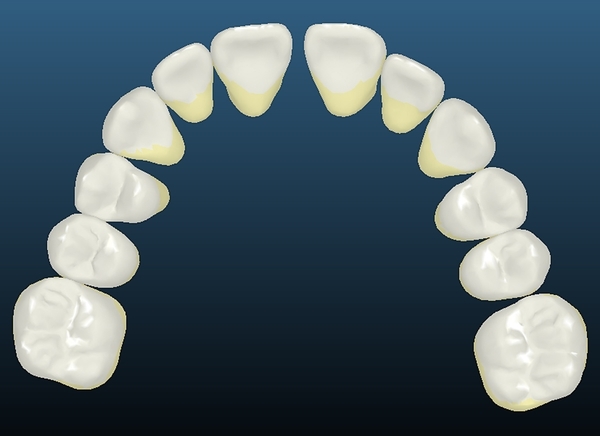 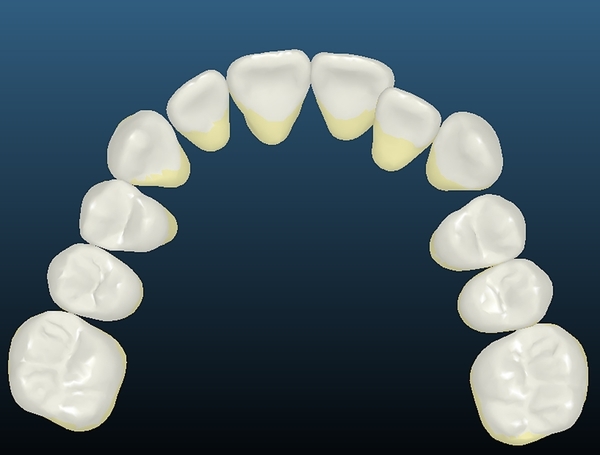 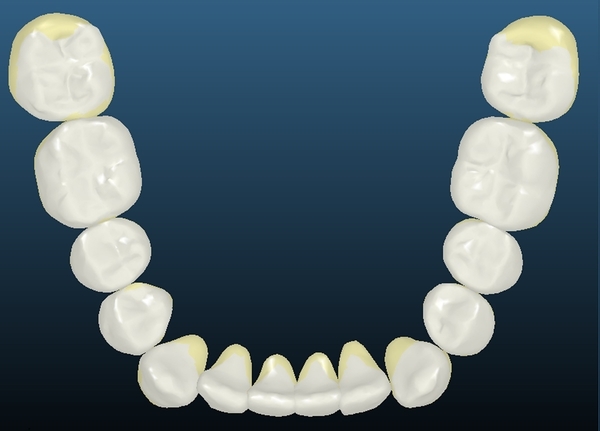 Once we determine that you are a candidate, we will take impressions that will be used to develop a set of aligners precisely for your smile. 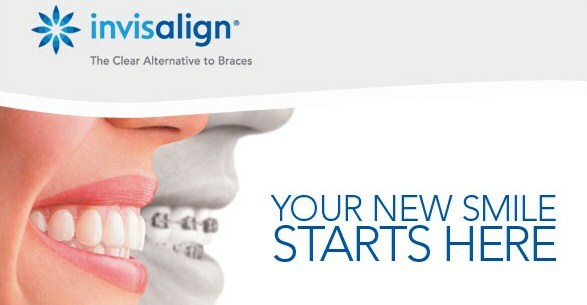 You'll be able to begin aligner treatment just 3-4 weeks later.